The team from ARIA has just confirmed that Aussie country music superstar Kasey Chambers will be inducted into the ARIA Hall Of Fame. The multiple ARIA Award winner has enjoyed a spectacular music career spanning more than 25 years. It’s included five number one albums, four top ten albums, a number one single, three top tens and the love and adoration of fans across this great big brown land. “I grew up learning to play music around a campfire in the outback of Australia with my family,” Kasey explained in a statement. “Living in our car, hunting our own food and creating our own unique sound together that was always hundreds of miles away from any kind of audience. “I never even dreamed that one day the music that I wrote and played would connect with so many people, let alone get me to a place where I received the phone call that I would be inducted into the ARIA Hall of Fame!! You could have knocked me over with a feather. “I am so proud to have been able to create the music I love in a way that has always felt so true and authentic to me and to have it reach so many people. “To be recognised by ARIA through this award is one of the greatest honours I could possibly imagine and I am so humbled to get the chance on the night to share the journey this little country singer from the Nullabor has actually had. ARIA CEO Dan Rosen was glowing in his praise of the country music star. 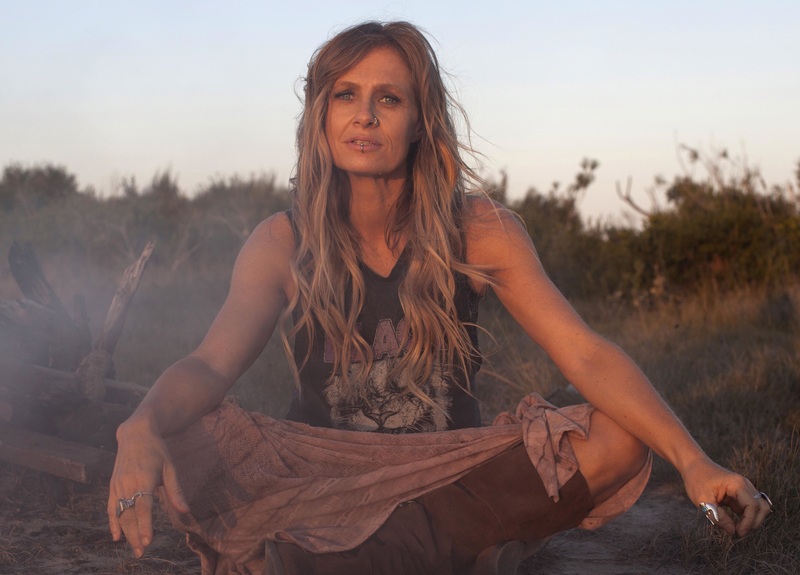 “On behalf of the ARIA Board, I am honoured to announce that Kasey Chambers will be inducted into the ARIA Hall Of Fame. The longevity of her career is a testament to her enduring talent and artistry, with many timeless songs that have crossed generations of Aussie music fans. Kasey will be inducted into the Hall Of Fame at the 2018 ARIA Awards ceremony, which is set to take place on Wednesday November 28 at Sydney’s Star Event Centre.